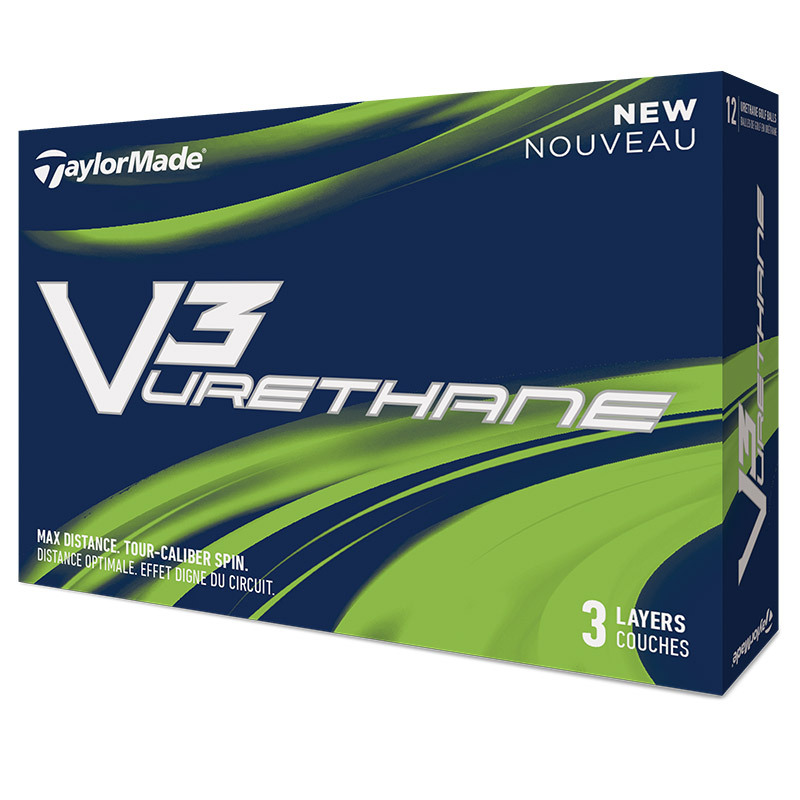 This mutli-layer golf ball offers 3 layers of performance to enhance your golf game. 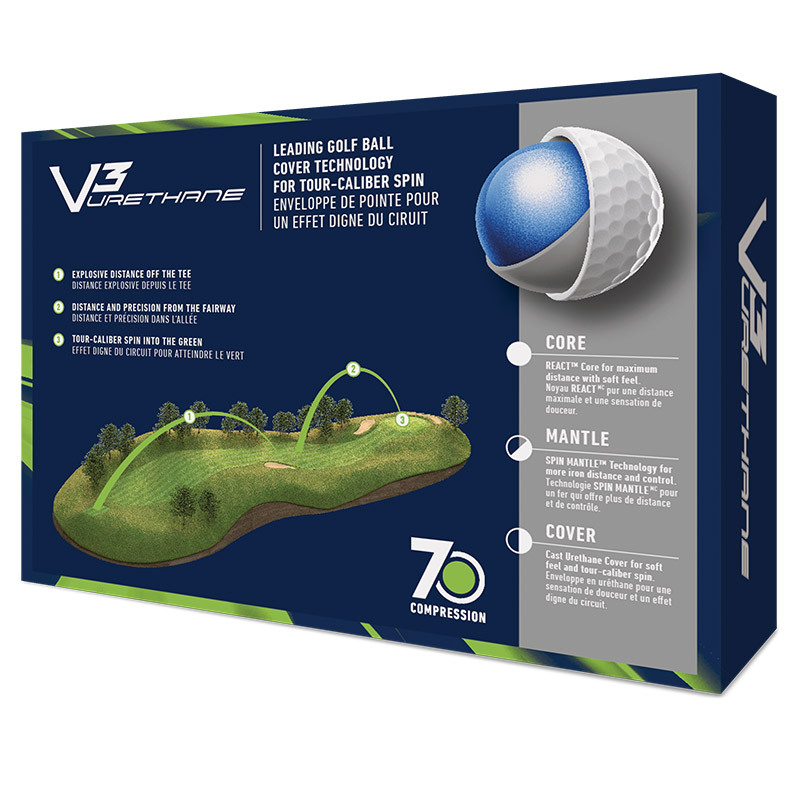 The ball has a 70 compression REACT Core which offers a premium soft feel and generates maximum velocity for explosive distance off the tee. 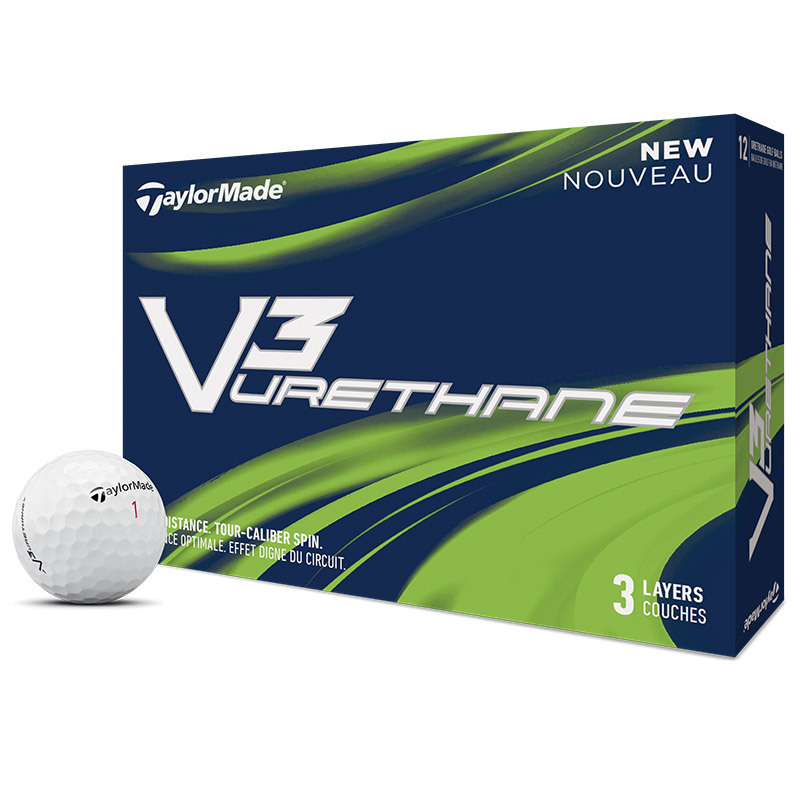 SPEEDMANTLE technology offers better precision from the fairway, with a cast Urethane Cover which provides tour-calibre spin around the green.